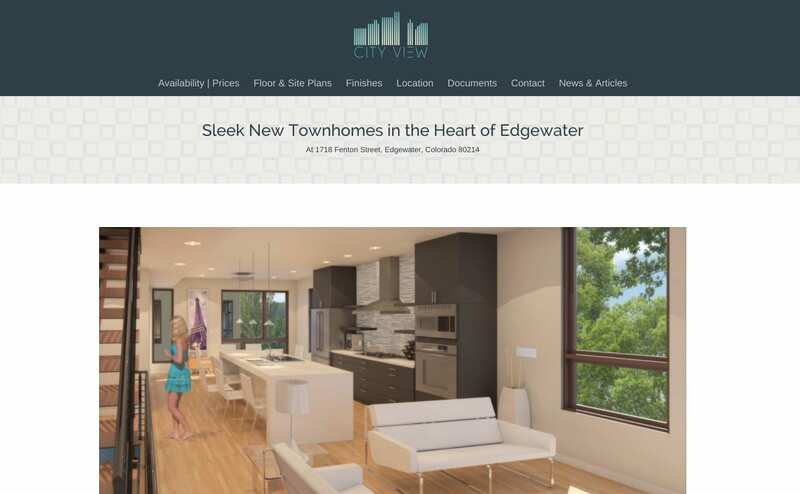 Visitors browse cityviewedgewater.com from their mobile, tablet, or desktop. 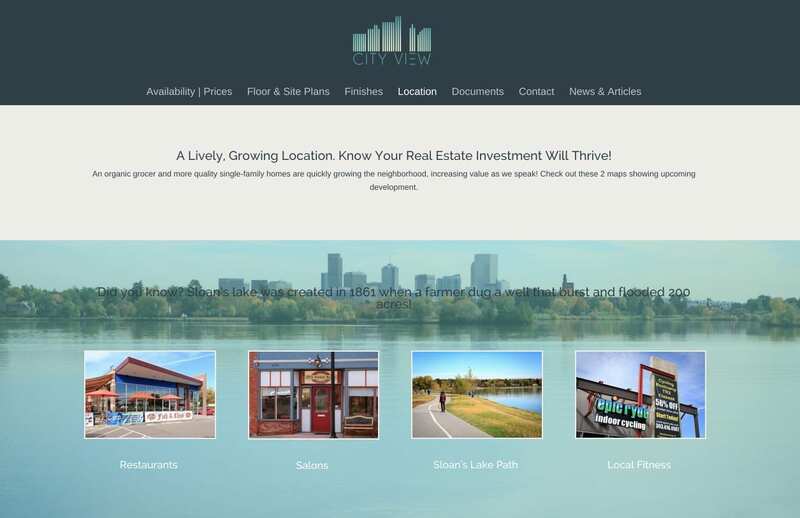 The website adjusts automatically for optimal viewing so that potential leads driving by can easily look up information and contact the realtors on the spot. 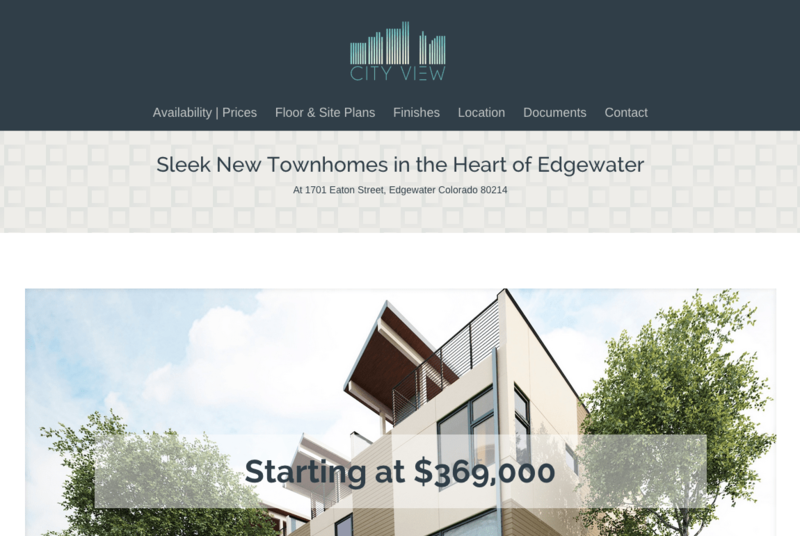 A pricing and availability table sets up City View’s realtors with a simple way to share which homes are sold, under contract, and available. 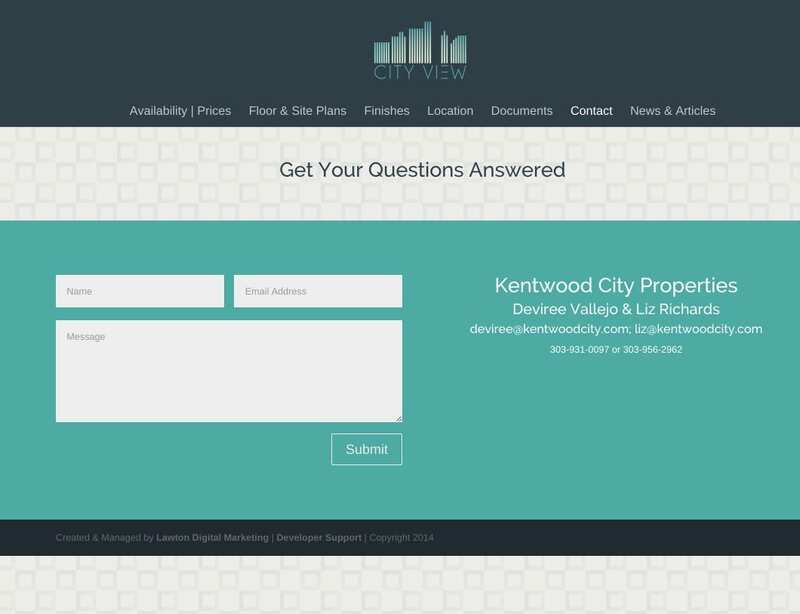 The table is easy for the realtors to update themselves – no coding knowledge required! 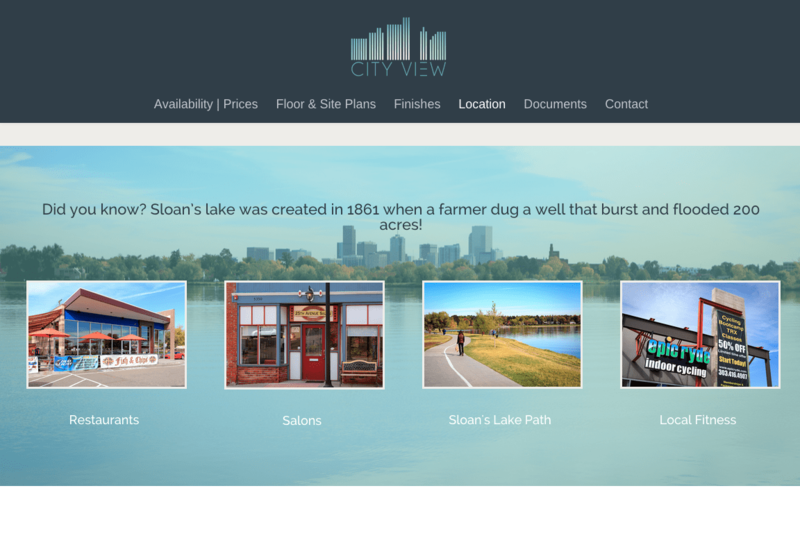 City View’s website make it easy for visitors to get in touch with the project’s sales realtors with contact information including an easy-to-use contact form (mobile-friendly) on every page.